Hierophant is a solo project by John Del Russi (who later changed his official name to Xathagorra Mlandroth). 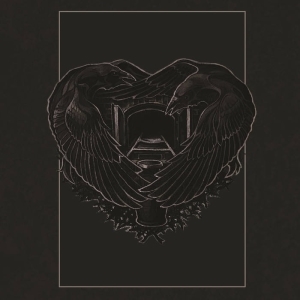 Brutal, pulverising, funeral doom/death in the vein of diSEMBOWELMENT and Skepticism. 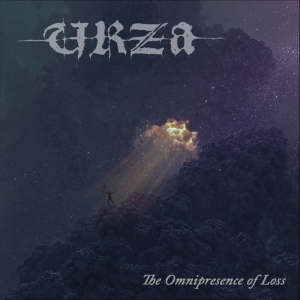 Very bleak and downtuned music that leaves you totally crushed and without hope. An absolute must for any fans of this style of music. All albums got released through his own (now defunct) record label, Black Beyonds Music, and have become very hard to find. 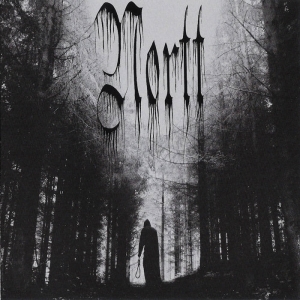 Xathagorra Mlandroth also has a black-metal release called Sect (4 song EP). He is also involved in a project started with Dario Derna, formerly in Evoken, entitled Pagan Throne (twisted black metal). He also runs the Dark Vision Productions record label. After quitting Hierophant and as such also his label, at the end of 2003 he returned to the doom-metal scene with his new solo act Catacombs (even heavier than Hierophant).